Should you need further assistance, please contact our conference coordinator. A 5 star hotel overlooking the breathtaking Old City, which features many of Kyiv's main historical sights, the hotel is within walking distance of Saint-Sophia's Cathedral, Saint-Michael's Monastery and the boutiques of famous Kreshchatyk Street. High-speed internet access. Fitness center, swimming pool and spa. 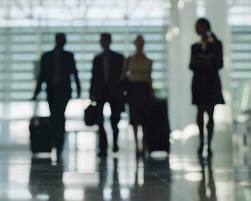 When proceeding with your booking please indicate that you will be attending Dragon Capital’s 15th Annual Ukraine Investor Conference in order to qualify for a special rate. Fabulous location in downtown historical and business district. Complimentary Wi-Fi and wired internet access. Fine dining French restaurant Comme Il Faut, all-day Mediterranean restaurant with open kitchen Olivera, b-hush rooftop lounge bar with breathtaking panoramic view. Fitness & spa centre, swimming pool. 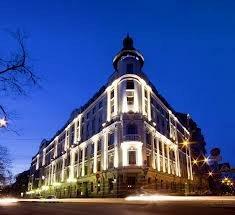 A luxury hotel built at the beginning of the 20th century in the heart of downtown Kyiv, is one of the city's architectural heritage sites. Guests enjoy its atmosphere of European comfort and luxury, where traditional hospitality meets contemporary style. Fitness centre, swimming pool and spa. 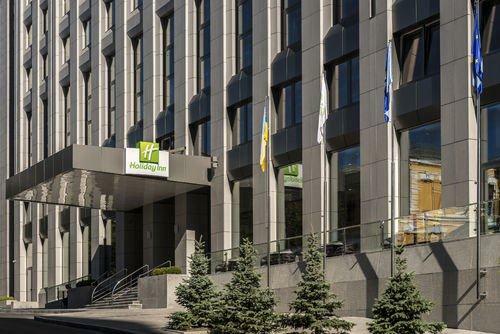 The Holiday Inn Kiev is the first mid-scale business hotel on the market, located in the business part of the city. Offering 208 fully equipped, comfortable rooms. Free Wi-Fi, Fitness Area, Lounge bar with panoramic view, Conference room for up to 50 pax, Restaurant and bar with summer terrace. Radisson Blu Hotel, Kyiv is a full service hotel with 255 rooms, 3 restaurants, 4 boardrooms accommodating up to 25 participants each and an Embassy Suite for up to 250 delegates, fitness center with sauna, steam room and gym. 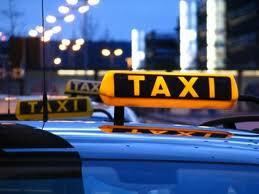 Located in the very city center it is within walking distance of business centers and sightseeing.